Getting your kids to brush their teeth is not always an easy task. Well, then you need to convince them to do it correctly. Good luck. Our guys are okay brushers, but if we didn’t tell them they needed to, they’d skip it every time. 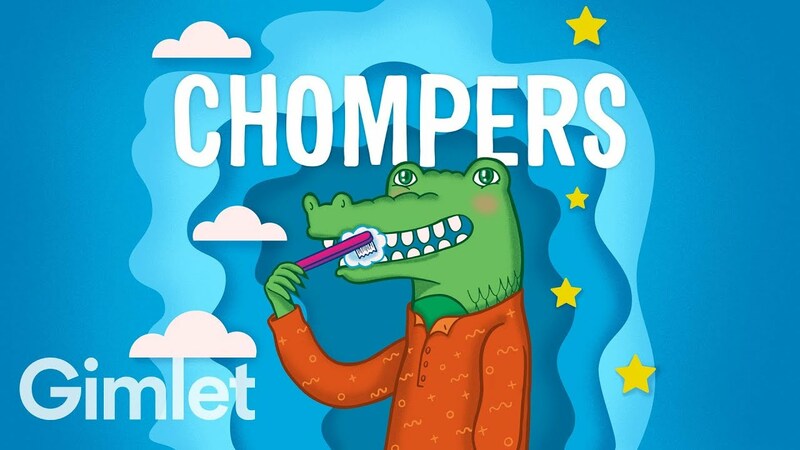 Check out Chompers. They describe it as a twice-daily tooth brushing show. The three-minute show features, jokes, stories, songs and fact sessions intercut with brushing reminders. 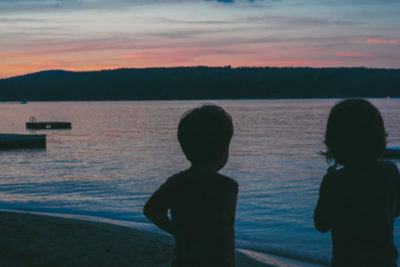 We loved Story Pirates back when they were weekly feature son Kids Place Live; now they have their own podcast. We’ve seen them live it’s a fun afternoon. Our guys have been reluctant readers. It takes persistence and they’d rather be inventing recipes, but that’s changed recently. 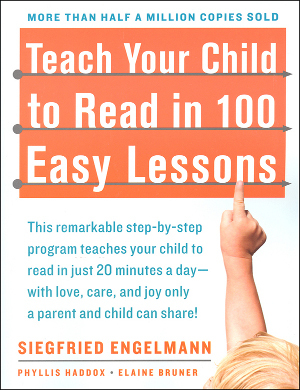 They’ve become super motivated, and the book that has helped us reach their goals is Teach Your Child to Read in 100 Easy Lessons by Siegfried Engelmann, Phyliss Haddox, and Elaine Bruner. It’s beautiful watching the kids read on their own, and this book’s straightforward system, of layering sounds, words and eventually sentences is simple, exciting and effective. I can’t say enough good things about this book. The only negative is we should have started earlier.